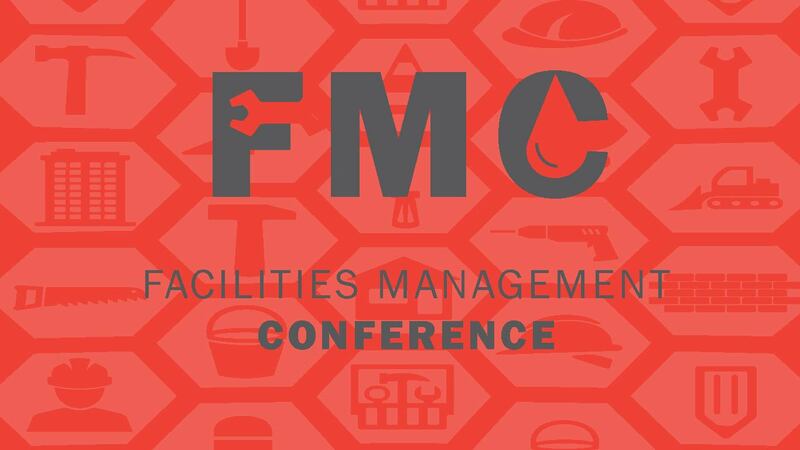 The Facilities Management Conference Exhibit Hall is your opportunity to come together with key decision makers and influencers from K-12 school districts across the state, providing them with the information they need on the solutions you offer. What's Included in Your Exhibitor Registration? An Audience! Access to over 200 Facility and Operations Directors and School Business Managers for K-12 schools throughout Wisconsin. Attendees from the Wisconsin School Safety Coordinators Association Conference and the WASBO Transportation & Bus Safety Conference also will have access to the exhibit hall, as those conferences overlap with the WASBO Facilities Management Conference. Dedicated Exhibit Time with no competing sessions on Thursday from 11:00 am-12:00 pm, during lunch and the networking event at the end of the day, as well as Friday breakfast and lunch. Networking Event in Exhibit Hall to conclude the day on Thursday from 4:40-5:30 pm. Lunch With Conference Attendees on Thursday and Friday for each exhibitor. Lunch will be served in the exhibit hall. Exhibit Space - The exhibit hall features tabletop exhibits (no pipe and drape); each exhibit space is a 4' x 8' area with a skirted 8' x 30" table, chair, and company identification sign. The exhibit hall is fully carpeted and free WiFi is also provided. FREE FULL Conference Registration for two of your company representatives, including Thursday and Friday lunches, breaks, Wednesday breakfast and networking opportunities, and the ability to attend conference sessions. (Additional company reps are $230 for full conference or $130 for a single day exhibits only pass) - Please note: Representative names as well as additional exhibitors will be collected beginning February 1, and are due by February 27, 2019. WASBO will contact you for this information. Conference Program Listing - and if you participate as a conference sponsor, special recognition with an ad in the program. An attendee list for one-time marketing use. Joel Konze Memorial/Facilities Management Conference Student Scholarship Fundraiser Raffle - Donate a raffle prize to raise funds to support a student scholarship while generating extra interest at your booth! Make the Most of Your Experience by attending the exhibitor webinar on Wednesday, February 6 at 10AM. To register for the WASBO Facilities Management Conference, please sign in or click the create a new account link in the area to the right. If you have previously attended a WASBO conference, your User Name is your email address. If don't recall your password, click the Forgot My Password link to the right to reset it. Be sure to click Save Responses below before you Proceed to Checkout. Check to be sure your single or double booth selection is checked above. Proceed to checkout button should be at the end of the page. If not, please call the WASBO office for assistance. 608-249-8588.